The caregivers we represent have a range of skills that can be matched to meet your needs. AOS At Home Care understands the value of having caregivers you can count on. We refer you to private-duty caregivers, who are carefully screened and interviewed. The caregivers we represent are self-employed professionals. You wouldn’t let just anybody into your home. As the only accredited Caregiver Registry in North Carolina, we represent the highest quality of caregivers. We have a network of providers ready to support you with the care you request. What can AOS At Home Care do for me? What can a caregiver do for me? This Consumer-Directed Model of Care allows you and the caregiver your select to determine the scope of services to be rendered. 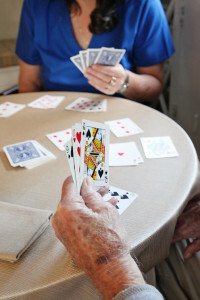 AOS At Home Care is not a licensed home care agency, as defined in N.C. Gen. Stat. 131E-136(2) and does not make guarantees concerning the training, supervision or competence of the personnel referred hereunder. 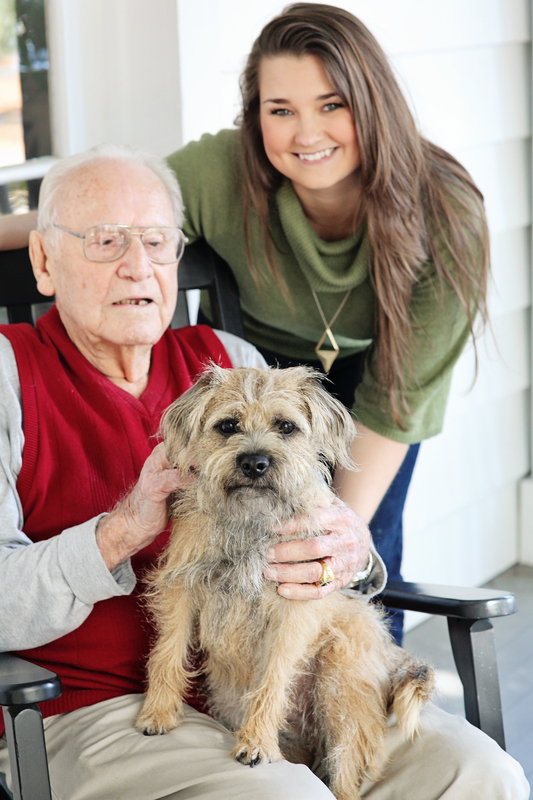 We refer private, high-quality caregivers to disabled and older adults. To see what a caregiver can do for you, call us today! Are you a caregiver interested in joining our registry? Email us your resume today.